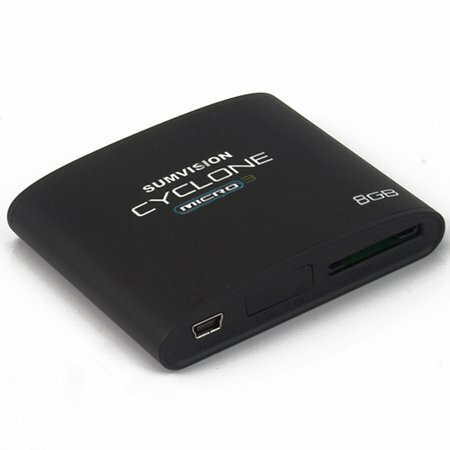 – Supports Many Popular High Definition Videos: The Cyclone Micro 3 supports many popular 1080p HD video formats currently on the market. Formats supported include H.264; MKV; MPEG 1/2/4 and RMVB (up to 720p). – Supports 5.1 Channel Surround Sound: The new Cyclone Micro 3 now comes with a digital coaxial port. Fully immerse yourself in your movie of choice. Hear everything from a subtle rain drop to the full impact of an explosion. – New Internal Storage: With it’s new built-in internal flash storage you can store your favourite movies/music and pictures inside your Cyclone Micro 3. Don’t want to take an extra external media storage device? Simply copy your most frequently accessed movies/music into the 8GB internal storage. – USB Powered: Forgot the power adapter for your Micro? Not a problem. The new Cyclone Micro 3 is able to draw power directly from your TV’s USB port as well as from the supplied power adapter. – Ultimate Solution in portability: Due to its compact design the Cyclone Micro 3 can be easily transported anywhere. Take it on holiday with you for those rainy days and plug it into the hotel’sTV set to play your movies. With built-in storage and its ability to be powered by USB alone this is the ultimate solution for portable movie playback. Video File Support H.264, H.263, WMV / VC-1, Xvid, RMVB, MPEG1, MPEG2, MPEG4. Video Container MKV, AVI, TS / TP, MP4, MOV, PMP, RM / RMVB, MPG, M2TS. Video Resolution H.264, MKV and RM/RMVB support resolutions of up to 1920 x 1080 at 30fps. Audio File Support MP3, FLAC, WMA and OGG. Audio Output Stereo, Digital HDMI and Digital Coaxial. – Digital Coaxial port supports 5.1 CH surround sound. 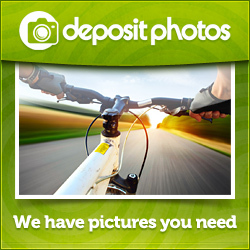 Picture Format Support JPEG, BMP, PNG and GIF. – Supports 1080p when using HDMI output to you TV set. Internal Storage Internal flash storage: 8GB. Media Storage Support External USB HDD, USB pen drives, SD Cards. Memory Card Support MMC, SD and SDHC series memory cards. – Supports FAT and FAT32 file systems only. – Supports capacities of up to 32GB. USB 1 x Micro USB 2.0 OTG port. – Supports FAT, FAT32 and NTFS file systems only. Video Output Composite Video and HDMI. Formats supported include H.264; MKV; MPEG 1/2/4 and RMVB (up to 720p). The new Cyclone Micro 3 now comes with a digital coaxial port. The new Cyclone Micro 3 is able to draw power directly from your TV’s USB port as well as from the supplied power adapter. With built-in storage and its ability to be powered by USB alone this is the ultimate solution for portable movie playback. With USB Host support you can plug storage devices such as hard disk drives and pen drives and play them directly through the Cyclone Micro. With its built-in 2-in-1 card reader support memory cards such as SD/SDHC and MMC.